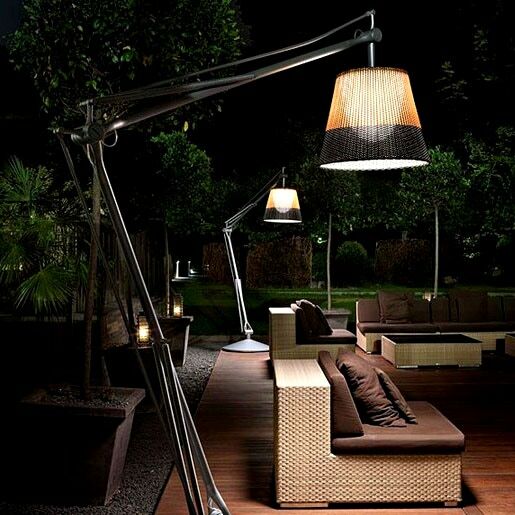 Enjoy the outdoors in style! 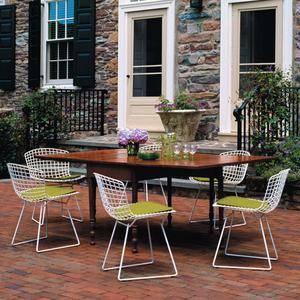 Our selection of chairs, dining tables, lighting, accessories and other outdoor furniture are perfect for lounging, dining, entertaining or just getting away from your busy world. 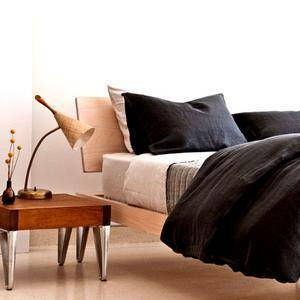 Minimal care with maximum impact is the way to go. 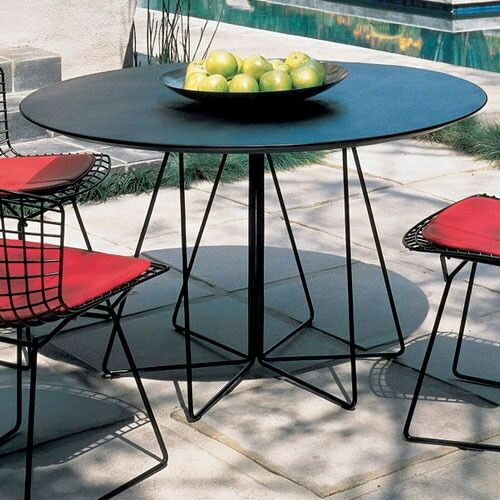 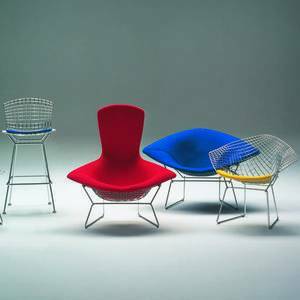 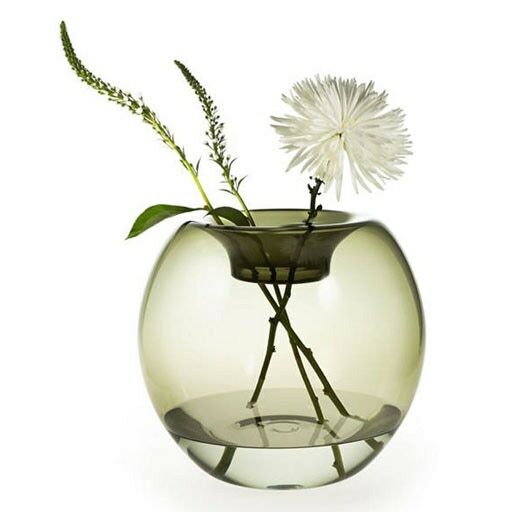 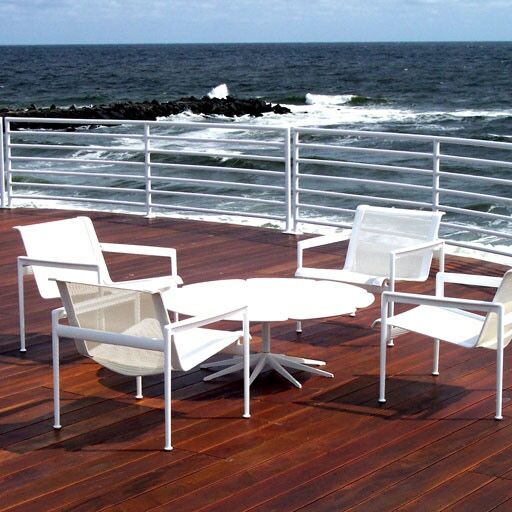 Modern Planet has a large variety of outdoor furnishings including Richard Schultz’s 1966 Collection for Knoll, Royal Botania, Vitra, Kartell and many other manufacturers that give you a great selection, comfort, and refinement.